Peppa Pig's Adventure is a great introduction to theatre for young children. 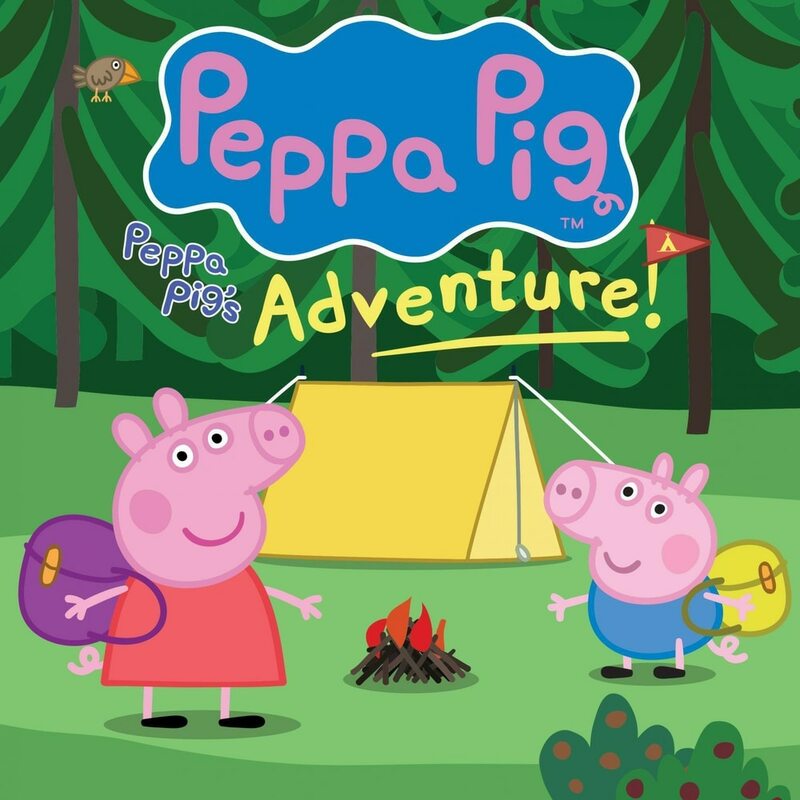 Fans of the popular TV show are taken on an interactive journey through a day in the life of Peppa and her friends as she is joined by brother George, best friend Suzy Sheep, Pedro Pony and Gerald Giraffe for a school camping trip. Helping the characters along the way is the human star of the show Daisy, who gets the audience members participating with all the singing and dancing during the fun-filled adventure. As many parents of young children will know, getting your child to sit still for just five minutes can be a big challenge but the large puppets had all of little ones mesmerised from start to finish. Starting off with a morning at school and music lesson with Madam Gazelle, Peppa and Co then jump on board the school bus driven by a larger-than-life Daddy Pig and head to the campsite. There's singing around the camp fire, a visit from a few more animal friends - from a frog to an owl and bats - and a lullaby accompanied by lighting effects. It tickled all of the audiences senses. But of course a day spent with Peppa wouldn't be the same without some time spent jumping in muddy puddles. As the characters pulled on their boots and splashed around on stage, the audience also got a little bit wet with squirts of water coming overhead, much to the delight of the children. The show was a huge hit with my little boy who had a huge smile on his face throughout and asked even if he could stay to see the next show. It's a must for all Peppa fans. The show heads to Wolverhampton's Grand Theatre next year.